To be honest, I think most philosophers are pretty limited in their intelligences. They may be amazing along a certain dimension of intelligence, but in many cases the other dimensions are atrophied. And moreover, they don’t even recognize the multiplicity of intelligences and think the kind they have is either the only one or the most important. That, to my mind, is a serious limitation that negatively affects our discipline. Another problem is that most philosophers are clueless about the social factors that influence cognition and perception. They introspect and think that they have discovered the whole truth and nothing but the truth. This is a serious liability for a discipline that aims to engage in critical thinking! I am shocked at how often philosophers disparage other disciplines for their lack of argument, etc., when those other disciplines are much more sophisticated in their approach to evidence, methods for self-reflective critique, and attention to social/historical context. Eric Schliesser (Amsterdam) discusses the first issue in a post at Digressions & Impressions. He notes that a monolithic account of what it means to be smart may not only affect what we say about human agents in our work, but also affects the structure and output of the discipline, and could do so for the worse. If only one form of intelligence is recognized as valuable in philosophy, then philosophers will be encouraged to work in ways suited to that one form of intelligence, including people who would produce better philosophy were they instead working in ways suited to other forms of intelligence. It is a version of the problem of the second best (that also involves a mistake about what is “best”). It’s not clear to me that this interesting point is best put in the language of “mulitple intelligences,” which is a rather controversial idea. What’s not controversial is that people vary in their abilities to perceive and understand different philosophically significant aspects of our life and world, and people vary in their abilities to make productive use of different types of inquiry, and people vary in their abilities to use different forms of communication effectively. If the discipline of philosophy tends to reward work on only some of what’s philosophically significant, investigated in one of a few familiar ways, and communicated in a standard form, then that is what philosophy as a discipline will get a lot of. We’ll get less excellent “heterodox” philosophy. Still, there seems to be movement on this. Philosophy dissertations tend to venture out beyond the humanities more than dissertations in other humanities fields. There are huge interdisciplinary projects in philosophy. There’s a project to show how philosophy can be especially helpful in interdisciplinary contexts. And there has also been some research to document the growth in interdisciplinary approaches to at least some philosophical questions. 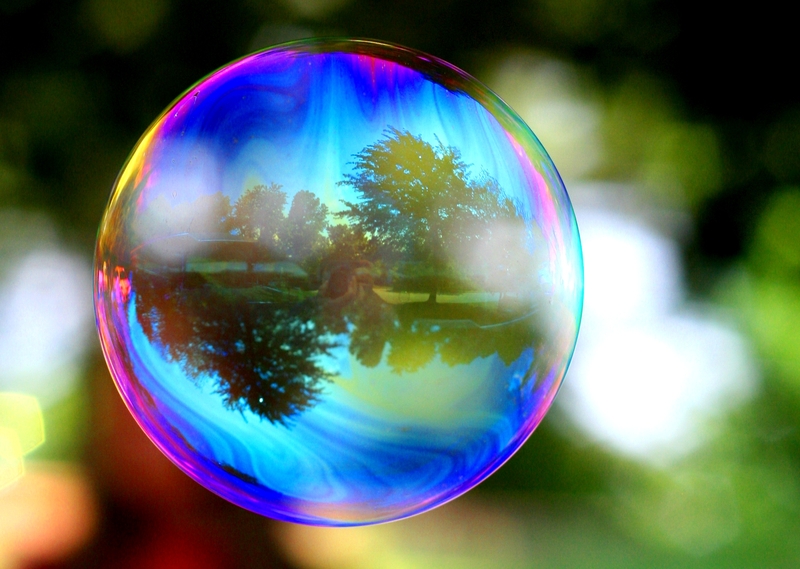 Haslanger’s remarks help us see part of the bubble philosophers are in. There has been some progress pushing out of it. We have other limitations, no doubt.